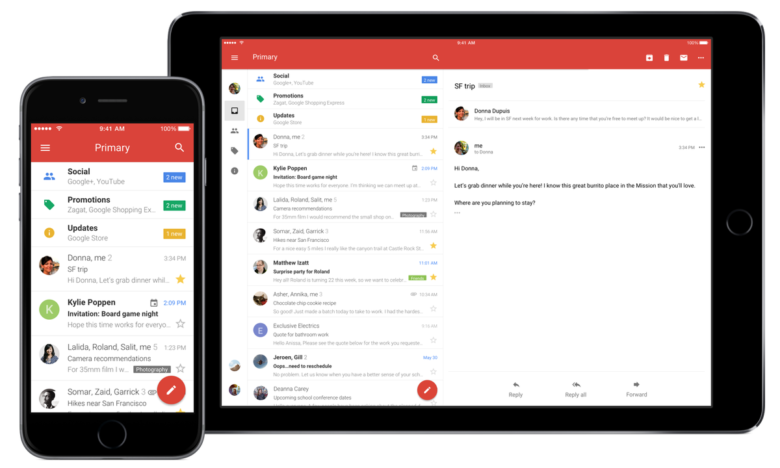 You can now disable conversation view inside the official Gmail app for iOS. Google has added the option to view messages individually because some people prefer this, it says. Users already have the ability to toggle conversation view on the web. Most email apps now present our messages in a threaded view. It keeps your inbox tidier and makes it easier (for most users) to stay on top of lengthy conversations. But not everyone wants this. If you miss seeing all your emails individually, Google’s got your back.